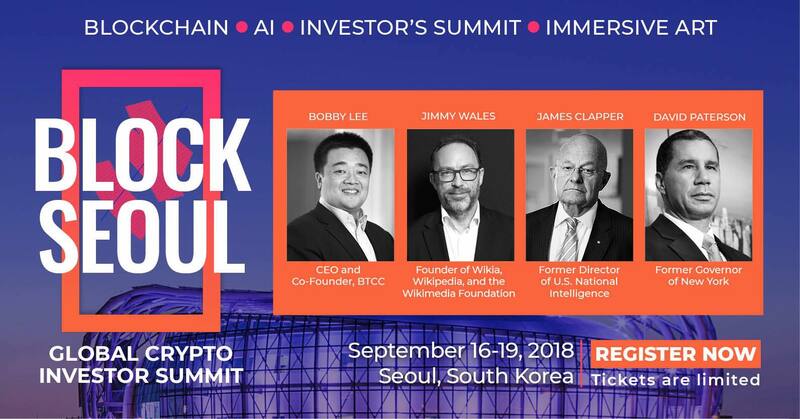 Block Seoul assembles industry leaders, Jimmy Wales, Bobby Lee, David Paterson, Lt. General James Clapper, and Jung-Hee Ryu to elevate the discussion of blockchain. Block Seoul is the most exciting and innovative blockchain summit of 2018. 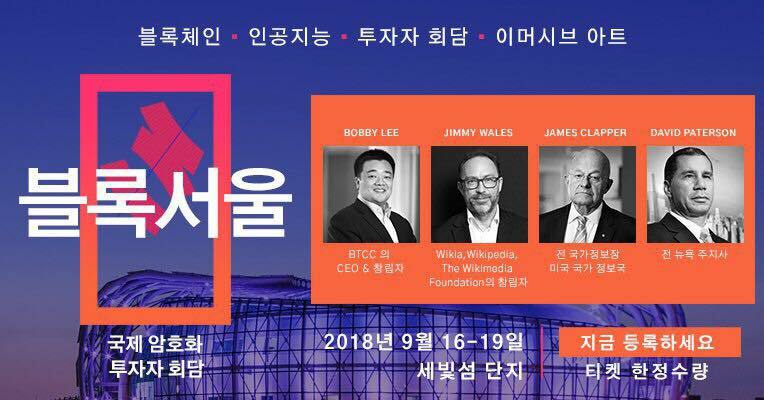 On September 16-19 global investors, entrepreneurs, high-level government officials, academics, crypto believers and more will gather in Seoul Korea at Sebitseom island complex. 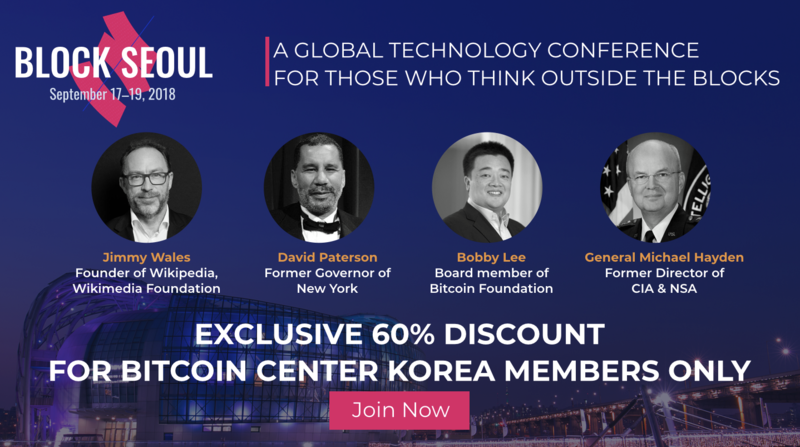 Block Seoul brings together the most powerful movers in the industry including the event’s speakers who are some of the most well-regarded experts in their fields. These men inspire and provoke innovations well beyond the blockchain arena. The keynote speaker is former Governor of New York, David Paterson. The first and only African American Governor of New York State, Paterson is a life-long democrat who has been actively involved in New York politics from beginning of his career. During his time as Governor he was lauded not only by his own party but was even praised by conservatives for his handling of the 2008 New York Fiscal Crisis. Paterson will give a rousing and inspirational speech on elevating the success of small businesses. You don’t want to miss it! Join now and reserve your early bird ticket to save more than $1,000 with our special offer for Korea only! 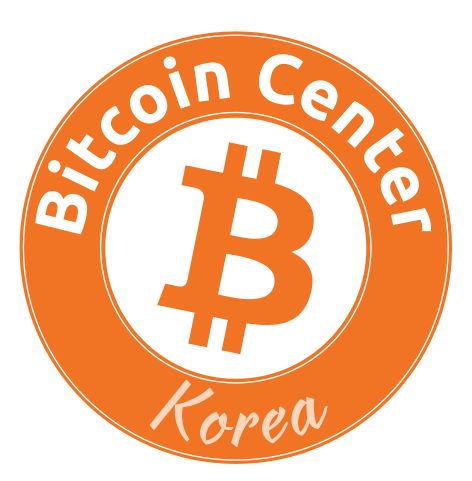 Block Seoul is where you want to be! With cutting edge technology, designed specifically for the event, high caliber speakers, extraordinary dining and entertainment, and a community of tech innovators who are ready to advance the future technology this is going to be the most unique and beneficial event of the year. Find the full agenda of Block Seoul on the website, join and get ready to think outside the blocks. 블록서울은 업계의 리더들이 모이는 장소입니다. 지미 웨일스, 바비 리, 데이비드 페터슨, 제임스 클래퍼 장군, 그리고 류정희가 함께 블록체인에 대해 이야기합니다. 블록서울은 2018년을 빛나게할 혁신적인 행사입니다. 9 월 16 일부터 19 일까지 서울의 세빛섬에서 개최될 이번 행사는 전세계의 투자자, 기업가, 고위 공직자들과 암호화폐 전문가들이 한자리에 모이는 특별한 자리가 될것입니다. 블록서울은 업계에 큰 영향력을 선사하는 중요인사들과 전문가들이 함께하며, 다양한 강연자들은 블록체인 업계에만 국한되지 않은 다양한 아이디어와 영감을 참여자들과 나눌예정입니다. 이번 행사의 키노트 스피커는 전 뉴욕 주지사 데이비드 패터슨 (David Paterson) 이며, 평생을 민주당에 몸 담아왔던 역사상 유일한 뉴욕주 흑인 주지사입니다. 그의 재임기간에 있었던 2008 년 뉴욕의 재정위기를 패터슨의 노력으로 벗어나면서 이는 민주당뿐만이 아닌 전체의 지지를 얻을 수 있었던 그의 큰 공적 중 하나입니다. 그의 경험과 탁월한 안목으로 바탕이 된 이번 키노트 연설은 중소기업을 성공적으로 키워내는 방법에 대해 이야기하게 됩니다. 지금 얼리버드 티켓을 구매하시면 $1,000 이상을 절약하실 수 있습니다. 얼리버드 티켓은 대한민국에서만 8월23일까지 유효합니다. 적용가능한 아래 코드를 이용하여 62%를 절약하세요. 올해 업계의 가장 큰 행사인 블록서울에 참여하세요. 이번행사를 위해 특별히 구성된 최신기술, 최고의 참여자 라인업, 한강의 전망과 즐기실 맛있는 식사와 엔터테인먼트가 여러분을 기다립니다. 행사의 전체일정은 웹사이트에서 확인하실 수 있으며, 블록서울의 혁신적인 모험에 동행하시길 바랍니다.